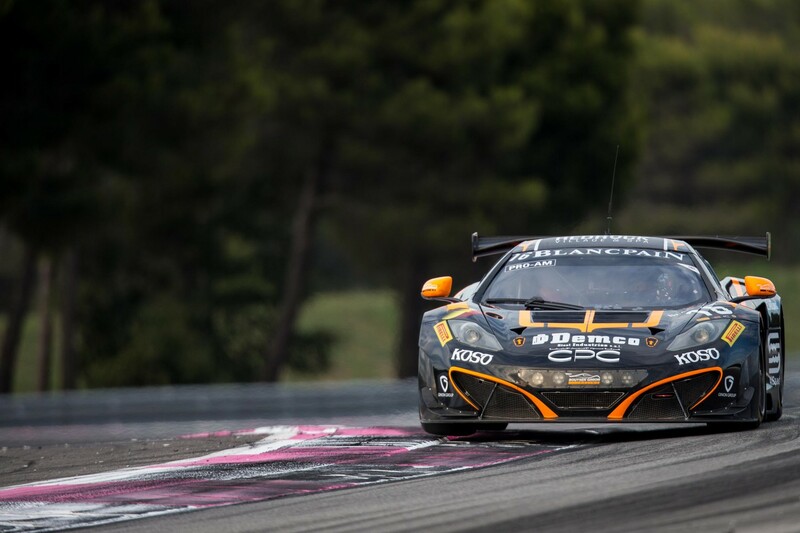 The Blancpain Endurance Series travels to the Ardennes Forest this weekend (23-27 July) for the headline event of the year, the Total 24 Hours of Spa, and McLaren GT will be represented with six examples of the 12C GT3. Customer teams ART Grand Prix and Boutsen-Ginion Racing will both enter two car line-ups, while British-based Von Ryan Racing and MRS-GT are confirmed for one-off entries into the championship with one car each. The 24 Hours of Spa is one of the most demanding challenges on the motorsport calendar, and the three teams return to the famous Belgian circuit looking to build on the experiences of the last two seasons having all contested the twice-round-the-clock battle of endurance. Early championship contenders ART Grand Prix retain the Pro driver line-ups who currently lead the team championship. The #98 car will see factory driver Alvaro Parente partner Gregoire Demoustier and Nicolas Lapierre, with the trio looking to build on the pole position and second place finish at the last round in Paul Ricard, France. Fellow factory driver Kevin Estre will be joined by Kevin Korjus and Andy Soucek in the sister #99 car keen to repeat the race win they scored in the season’s opening round in Monza, Italy. The Boutsen-Ginion Racing team returns to the Total 24 Hours of Spa with the 12C GT3 for the third consecutive season with two cars. 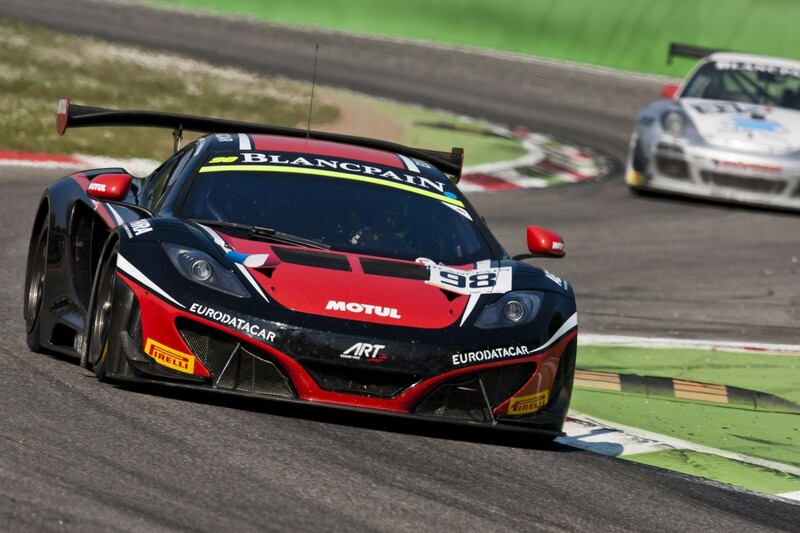 Heading to the team’s home race, the Blancpain Endurance Series regulars will continue with the driver trios that contested the last round in Paul Ricard. Oliver Grotz, Karim Ojjeh and Frederic Vervisch will be at the wheel of the #15 car, while the sister #16 McLaren will be piloted by Alex Demirdjan, Shahan Sarkissian and Chris van der Drift. The line-ups will be completed with current International GT Open champion Giorgio Pantano joining the #15 car, and Belgian Michal Schmetz taking the final spot in the #16 car. 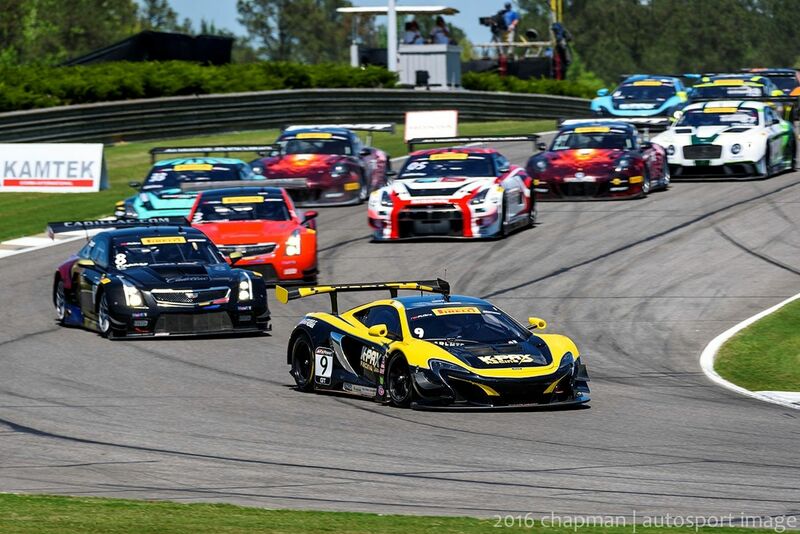 Von Ryan Racing, owned and run by former McLaren Formula 1™ sporting director Dave Ryan, has again put together a strong driver trio, with an extremely strong and experienced line-up set to pilot the 12C GT3. 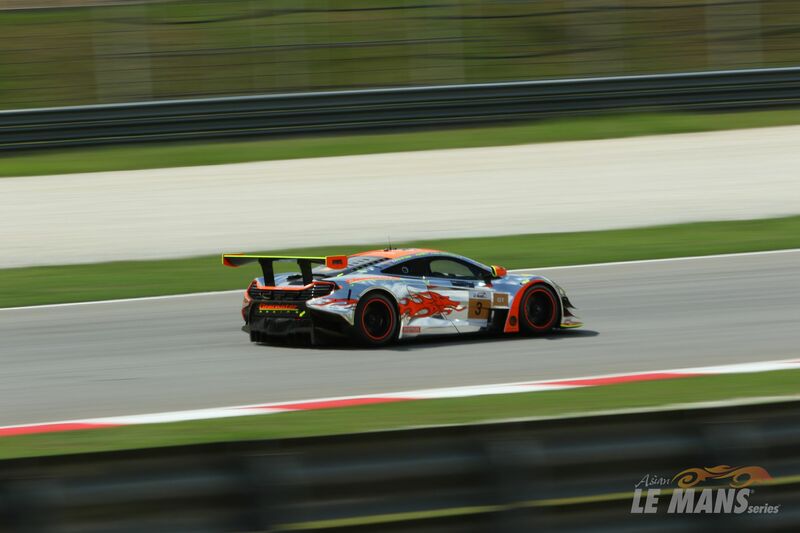 McLaren GT factory driver Rob Bell returns from racing in Asia this season to lead the team alongside 2012 Barcelona 24-hour race winner Tim Mullen and Shane van Gisbergen. 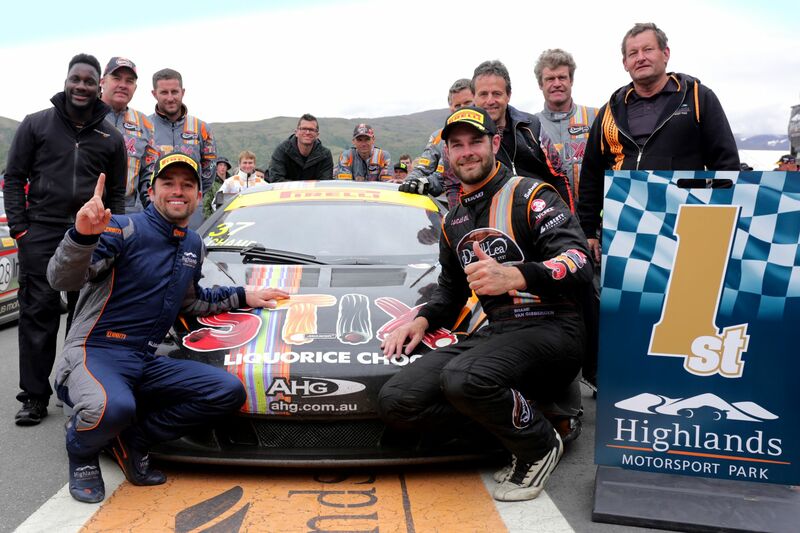 The New Zealand racer van Gisbergen is no stranger to endurance racing in a McLaren, having contested the Bathurst 12-hour earlier this season, when the 12C GT3 made its debut at the famous Australian event. 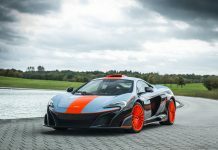 The final McLaren GT customer team to confirm entry was MRS-GT, which will run under the banner Russian GT by MRS for the weekend. The team will continue with this season’s Estonian / German driver pairing in ADAC GT Masters of Marko Asmer and Florian Spengler. Sharing the driving duties will be former Formula 2 racer Kazimieras Vasiliauskas and the experienced Alexey Vasiliev from Russia. 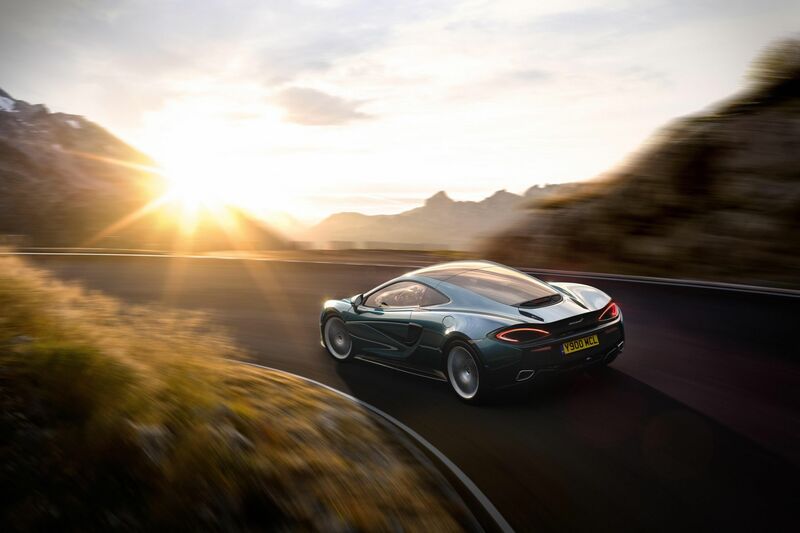 Alongside the high octane action on the track, McLaren GT will also showcase the newly revealed 650S GT3 in the paddock, giving race fans an opportunity to get a closer look at the car which was unveiled at this year’s Goodwood Festival of Speed. 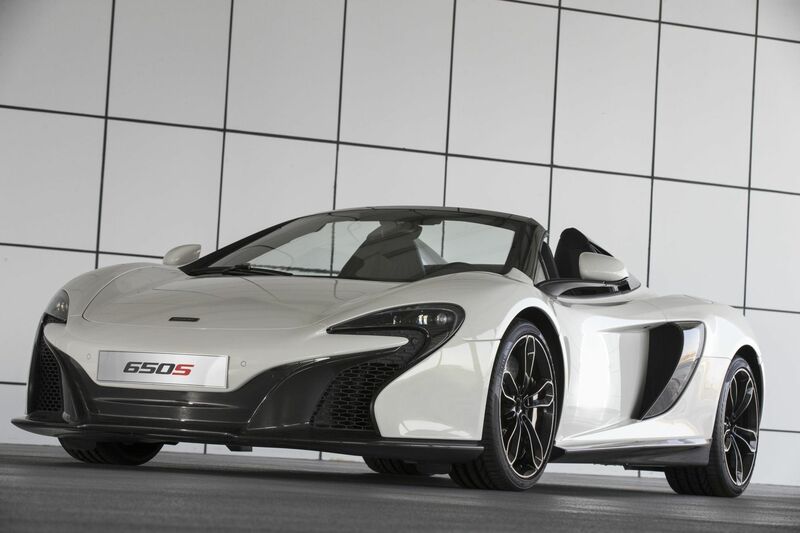 The new model will debut on GT grids around the world from next year.